As fighting in Myanmar grew more intense near the Sino-Burmese border during Spring Festival, media reports became increasingly confused and alarming. Clashes between rebels and government forces in Shan State reportedly claimed the combined lives of more than 100 combatants on both sides. 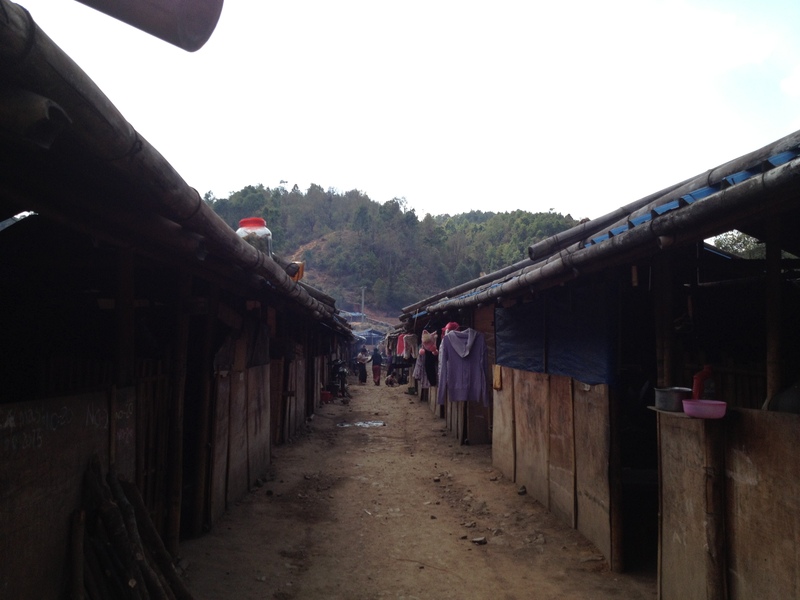 The ramp-up in hostilities has also forced tens of thousands of Burmese civilians to flee their rural villages for refuge in China. Fighting that first broke out on February 9, and included air and artillery strikes by the Burmese army in Kokang, have led to protracted bouts of guerrilla warfare. Estimates place the number of dead in the violence between 70 and 130, and media reports are unclear how many of these are soldiers or civilians. However, a spokesman for the Myanmar Defense Ministry, Lieutenant General Mya Htun Oo, wasquoted in the Hindustan Times as saying “the conflict had killed 61 military and police officers and around 72 insurgents”. Red Cross officials have also said humanitarian workers in the region have been attacked twice in the past week. 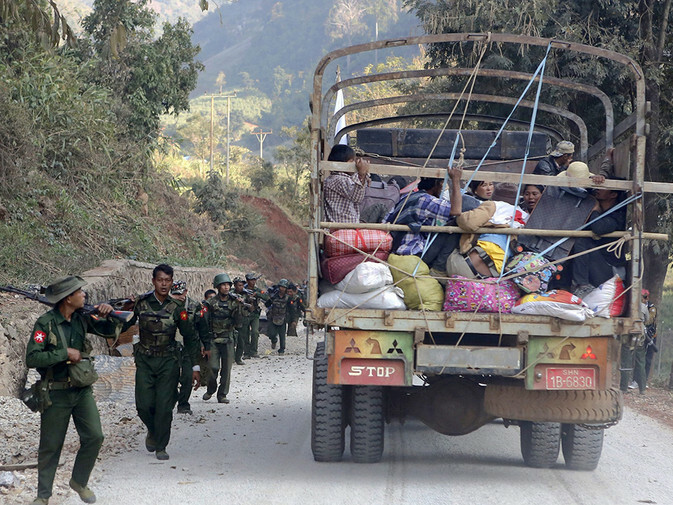 The Burmese military has declared three months of martial law in Kokang, although how well such a policy can be enforced remains unclear. Skirmishes have been most intense near the Burmese town of Laukkai, or Laogai. The village, now described as a “ghost town”, is located on the Salween River — known in Chinese as theNujiang. 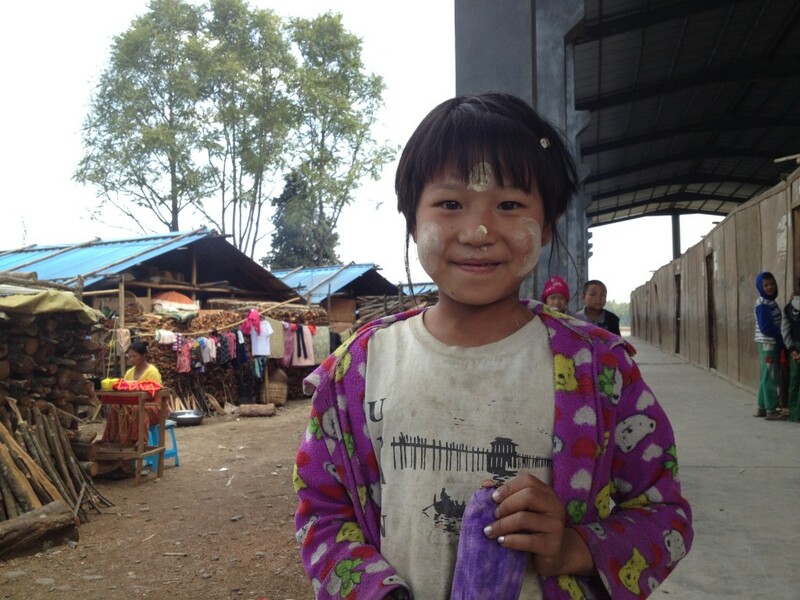 The refugees sought shelter in Yunnan’s Lincang Prefecture and were first thought to number a few thousand. However, Red Cross workers in Myanmar now claim at least 30,000 people have made the crossing, raising fears both inside and outside China of a looming humanitarian crisis. The embattled Kokang region is a semi-autonomous part of northeastern Myanmar. Although the national government in Naypyidaw asserts titular control of the area, 90 percent of the local population claim Chinese descent and identify ethnically as Han Chinese. The rebel army now fighting Burmese troops is called the Myanmar National Democratic Alliance Army (MNDAA) and is headed by former members of the country’s defunct Communist Party. No official reason has been given for the escalation in violence in Kokang, although it seems likely connected to December ambushes by guerrillas that killed at least seven Burmese soldiers and injured 20 others. As the conflict continues, both sides have presented their own narratives. Burmese military spokesmen have gone so far as to accuse the rebels of employing Chinese mercenaries in an attempt at complete self rule — a charge the guerrillas and Beijing have vociferously denied. Also at stake for both the Kokang and Burmese authorities are lucrative, if unofficial, trade routes in the area. China’s border with Myanmar is extremely porous, and around Kokang is notorious for booming illicit trafficking of illegally logged timber, rare animals, jade and narcotics.